Discover sustainable style with Trouva’s curated edit of Veja trainers. For the past several years this French brand has been making waves in the footwear world, with a world-famous sneakers range that combines directional design with ethical production standards. 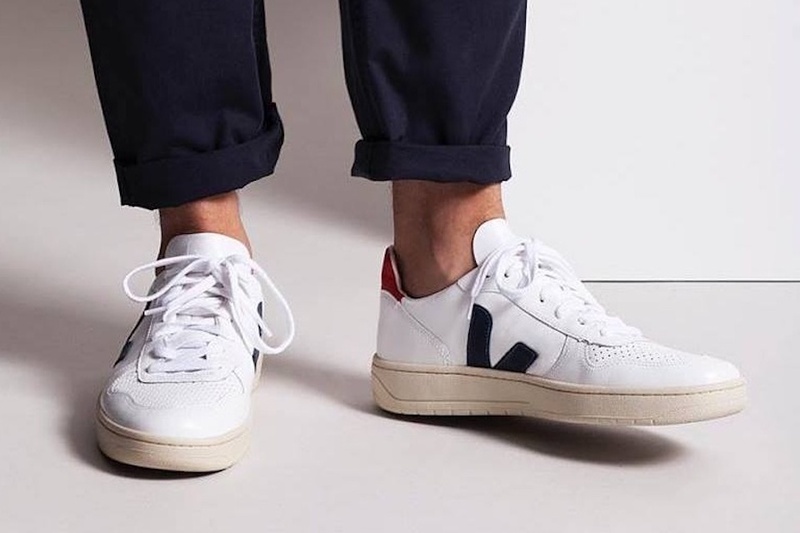 Whether you’re looking for the classic V-10 or V-12 Bastille or one of the brand’s special collaborations, shop Veja on Trouva.